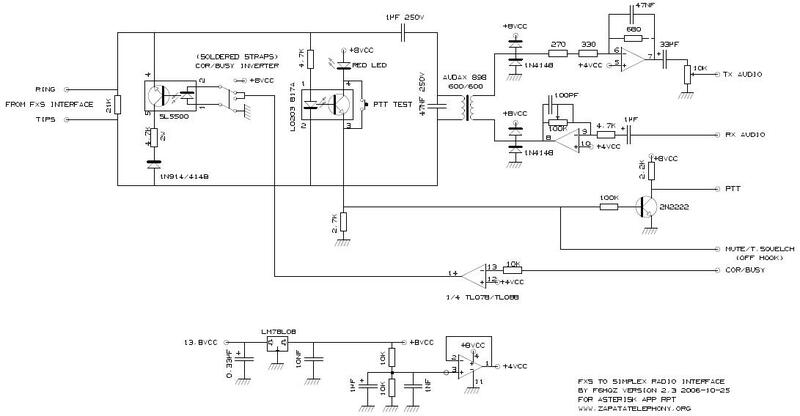 can use an opto-triac which doesn't care of the polarity of the line. This can close the line when the COR/BUSY condition change during RX state. don't know in advance if this will be ok for your project, sorry. Tell me more when you will do other tests. better idea to help you.